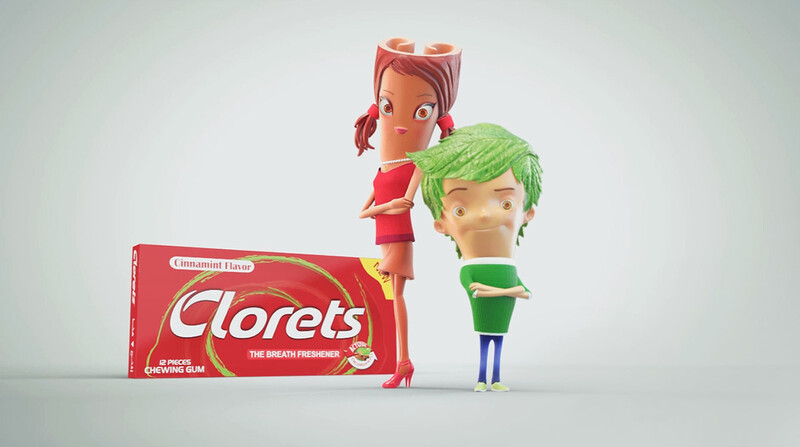 This is the media campagin for clorets latest product, Clorets Cinnamint is the new combination between mint and cinnamon in just one gum.Both mint and cinnamon were visualised into two funny characters who are the stars of the campaign series, this series mainly contain four TV Ads with four different stories, and the rest of the series were published online throw clorets social media channel. 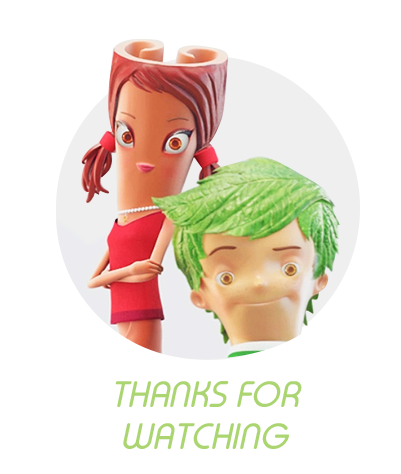 This is the media campagin for clorets latest product, Clorets Cinnamint is the new combination between mint and cinnamon in just one gum. 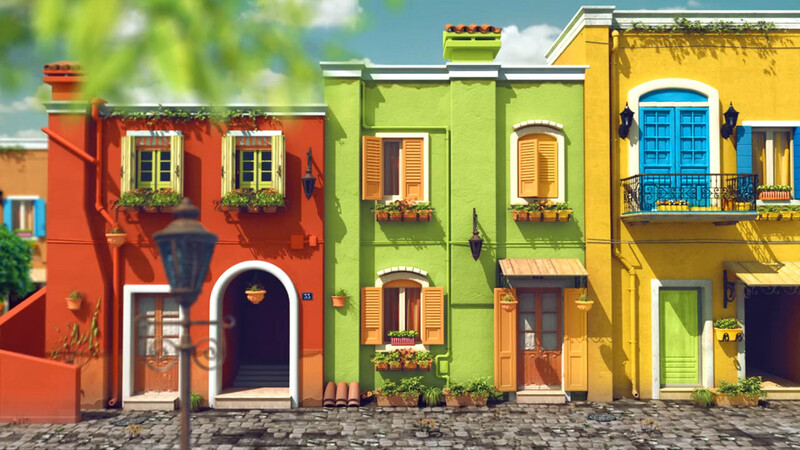 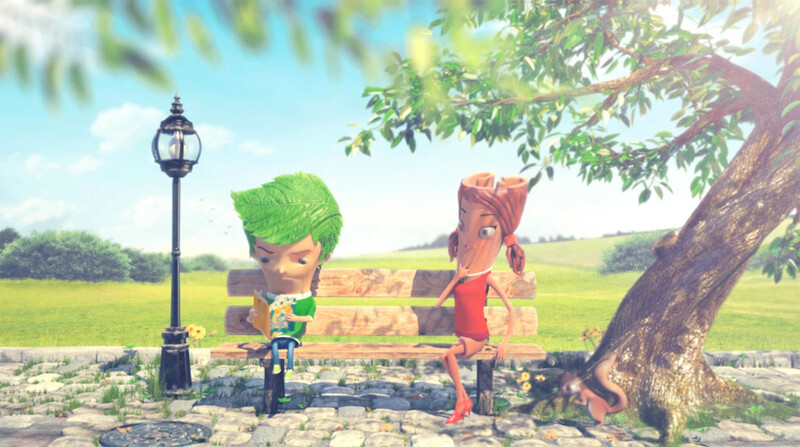 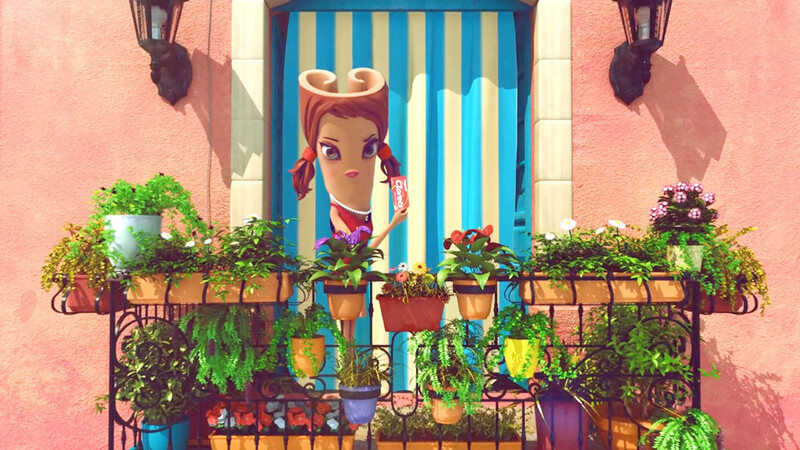 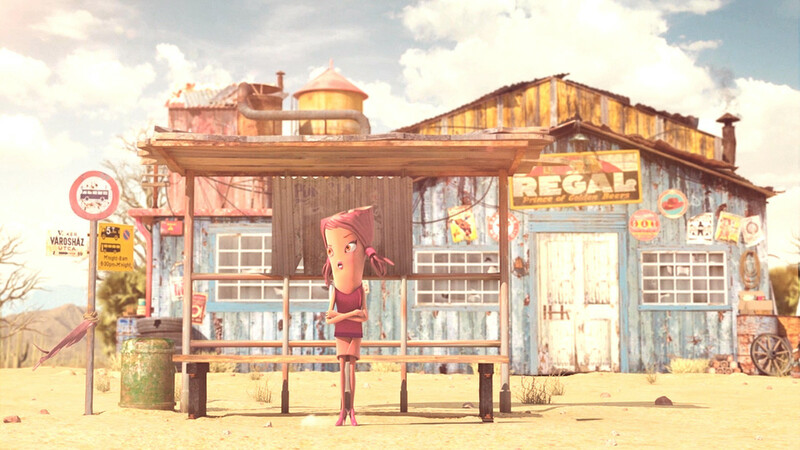 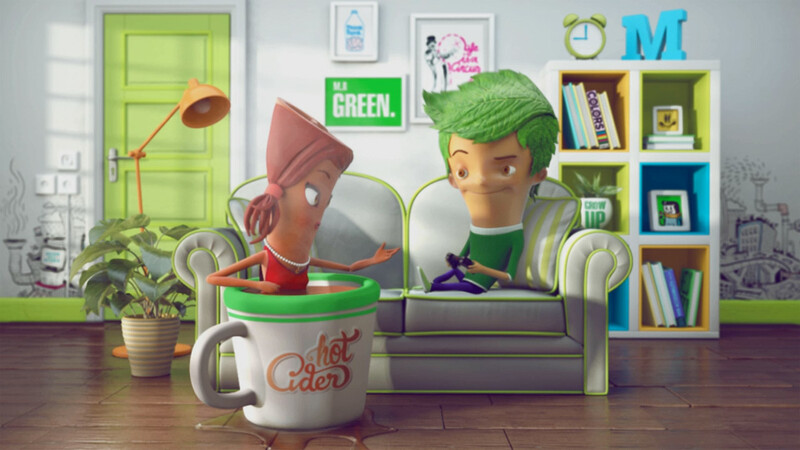 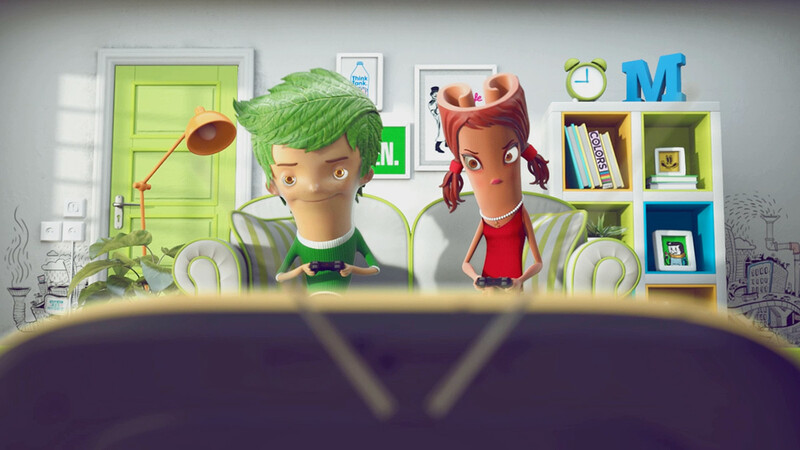 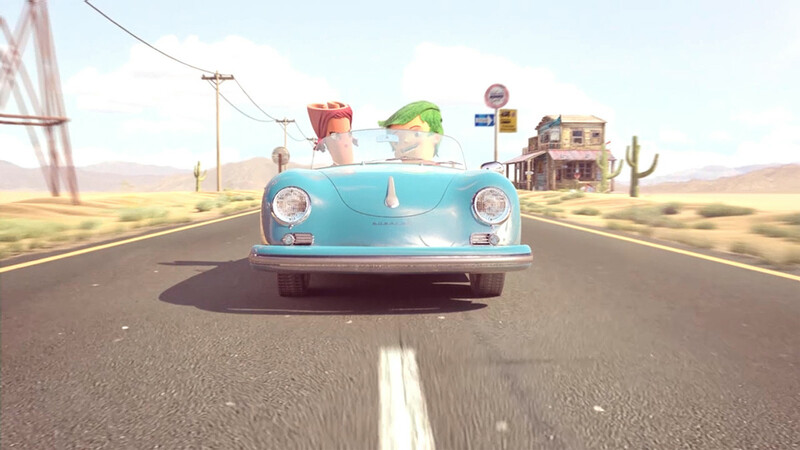 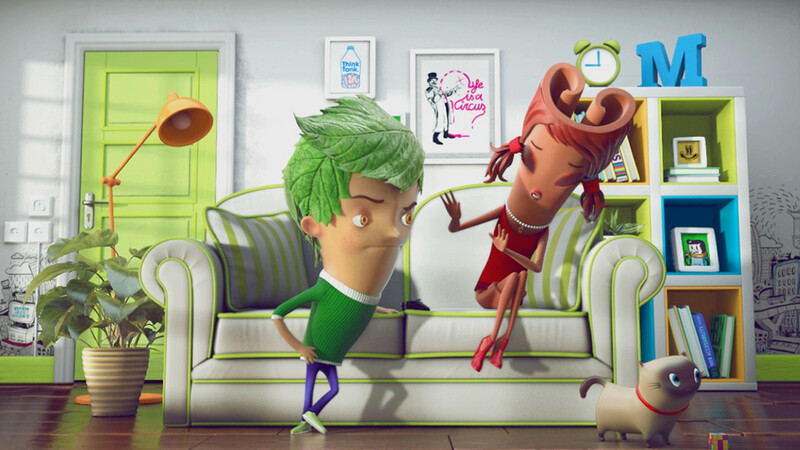 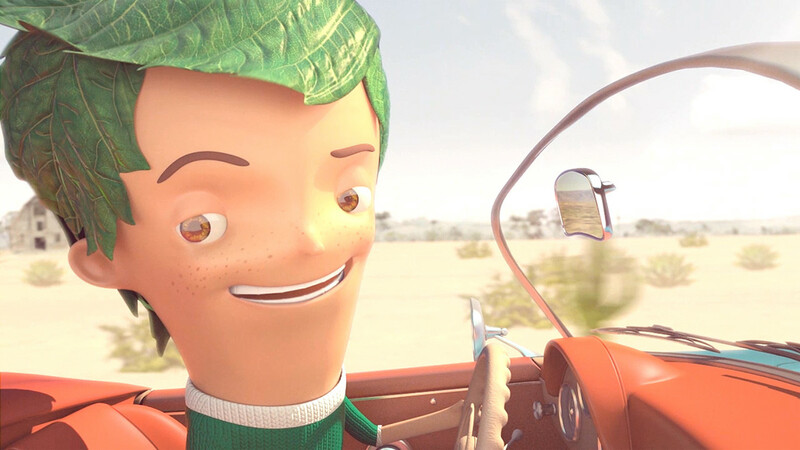 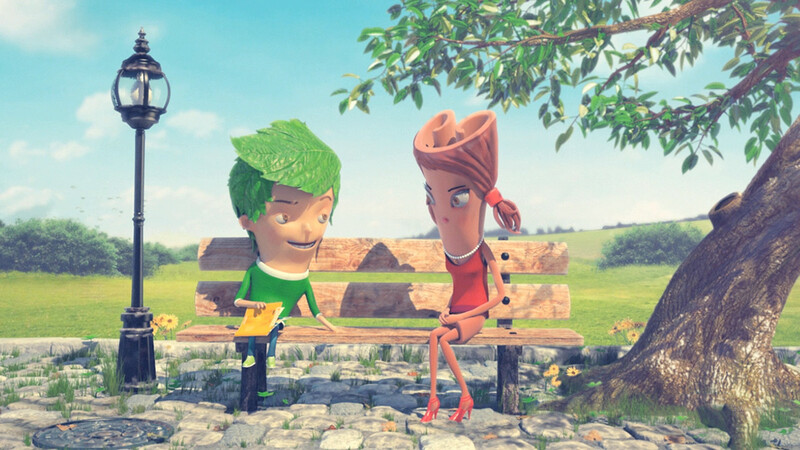 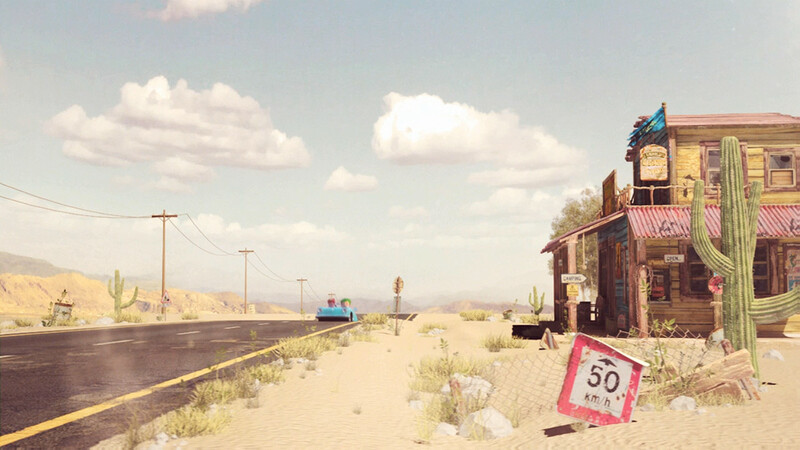 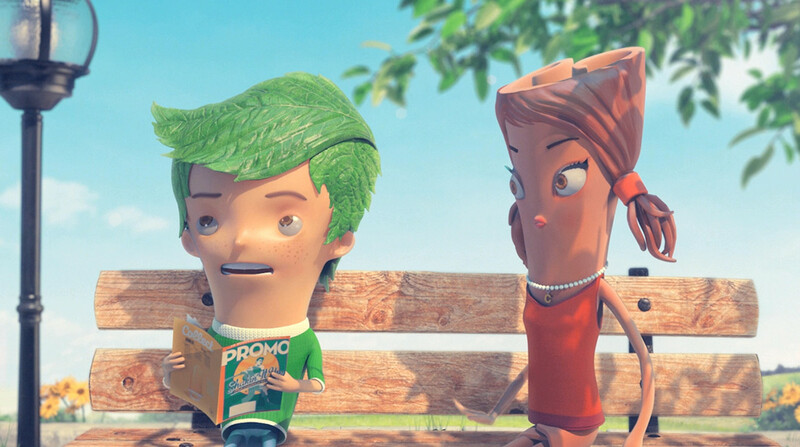 Both mint and cinnamon were visualised into two funny characters who are the stars of the campaign series, this series mainly contain four TV Ads with four different stories, and the rest of the series were published online throw clorets social media channel.